Lovely Day For a Showing? If Not, Call Me Anyway! Whether you are searching for the perfect property, or looking to get top dollar for your existing home as quickly as possible, I can help! Send me a message and I'll tell you how! Welcome to Calljonjon.com! 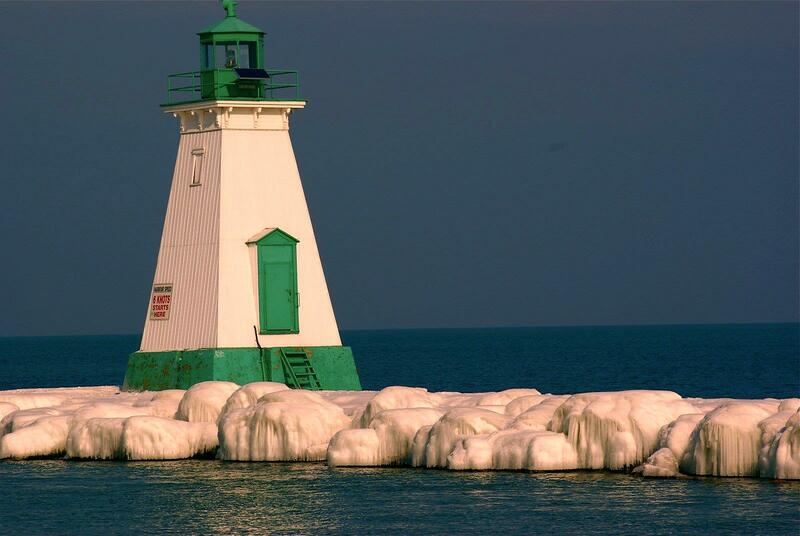 This site is dedicated to explaining what is REALLY going on with Real Estate in the Niagara Region! I am striving to cut out the tag lines, high-pressure sales tactics and anything else that makes you, the client, feel uncomfortable. I believe that you should not have to "sell" a house to someone. When you see the right house, you know immediately that it is "the one". It's my job to find that perfect place for you and make sure that you get possession for the lowest possible price while having a bit of fun along the way! When I am selling your property, the same rules apply. High-pressure salespeople turn off potential buyers from purchasing your home. Pricing it right, maximum exposure through advertising & word-of-mouth and taking great photos are the keys to bringing qualified buyers. After your property is priced properly and the buyers bring an offer, my negotiating skills will ensure that you get top dollar for your property. I've been successfully negotiating prices down for buyers and getting the most money possible for my sellers for over 10 years in the Niagara Region and I plan to keep it up for decades to come! Whether you are looking to purchase Real Estate or wanting to sell your property quickly and for the maximum price possible, I would suggest that you have a look at the pages that I have included in the top-left column specifically focused on buying and selling. Included are tips for buying and selling, as well as explanations for why you NEED a Realtor to represent you when buying and/or selling property. Of course, I always encourage any visitors to my website to leave feedback in the bottom-left column, or to contact me directly with any questions or concerns! If you take the time to contact me directly via telephone or even email, you will see why I am the Realtor for you. I look forward to hearing from you. Have a great day! 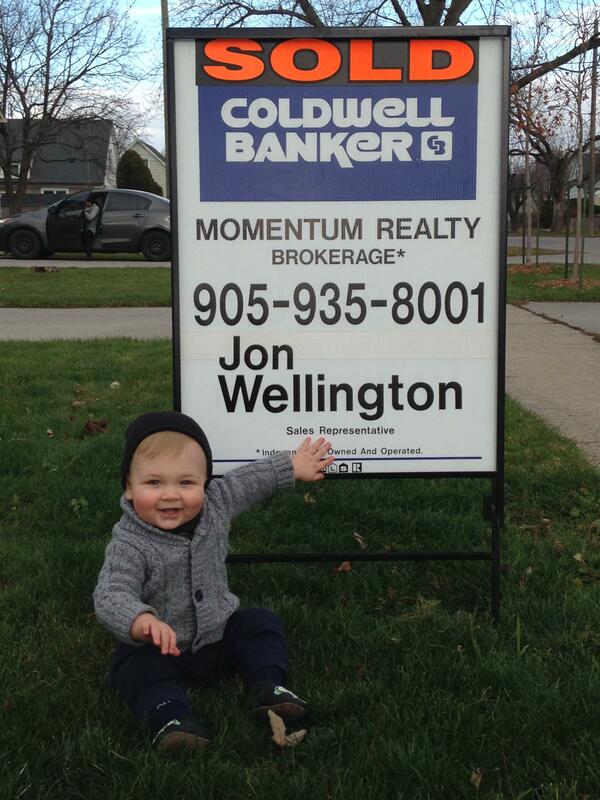 Serving St. Catharines and the rest of the Niagara Region! Whether you live in the Niagara Region or you're looking to buy property here, your best partnership is with a Realtor who knows the area! The best way to achieve complete success in your real estate endeavors is to work with a Realtor who knows every aspect, good and bad, about your neighbourhood! Knowing ALL of the nuances that make a region like Niagara outstanding could be the difference between a sale of your property and quick pass through. That's what I bring to the table. My extensive knowledge of the area and its people along with an impressive record of timely sales and successful real estate negotiations have resulted in many, many happy clients, buyers and sellers alike. But don't take my word for it! Give me a call and let me show you that the process of a real estate transaction can be efficient and stress-free, furthermore, it can be a lot of fun!! Another happy client!! Let me show you how fun it can be to search for your dream home! Investing money doesn't have to be boring!! Call or email me today and get the answers to your questions!! Great Semi in Central St. Catharines!! SOLD, SOLD, SOLD!!! 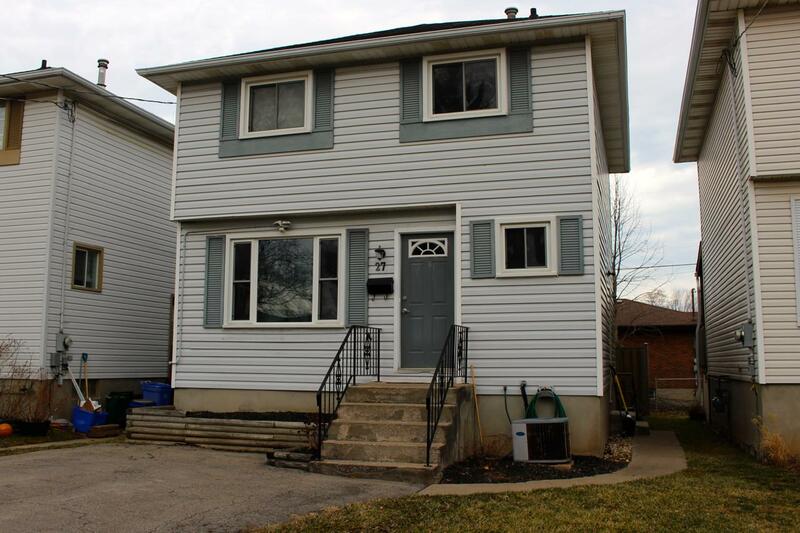 Great 3 bed, 2 bath, 2-storey semi in a centrally located St. Catharines neighbourhood!! 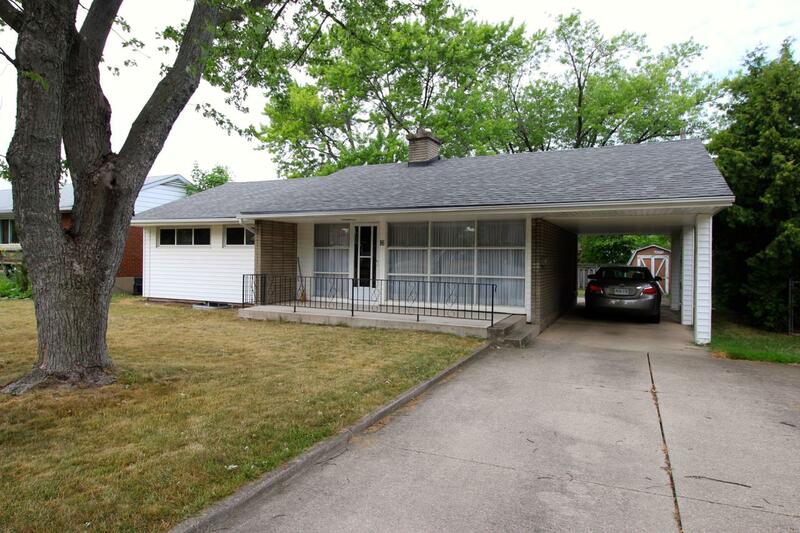 This home is located close to downtown restaurants & parks, Lake St. & Ontario St. shopping AND both the QEW & 406 highways! If that’s not enticing enough, it’s on the bus route for those without a car or anyone looking to rent it out in the future. Nice open layout on the main level with no carpet throughout the kitchen, living & dining rooms. There are convenient sliding doors to the fully fenced backyard where you can BBQ just steps from the supper table! There are three nice-sized bedrooms and a 4-piece bathroom upstairs, the second bathroom is in the partially finished basement that with a little bit of work, can be some excellent bonus living space as the ceiling is nice and high as well. With a touch of TLC, there is serious potential for sweat equity here! Excellent price to get into home ownership in a crazy market. Don’t take my word for it, come and see it for yourself! Please allow a minimum of 24 hours before all showings out of respect for the current tenants, thank you. SOLD for $35,000 OVER LIST!!!!! **SOLD, SOLD, SOLD for $35,000 OVER LIST Absolutely nothing to do here! This 2+1 bedroom, 1 bathroom bungalow is neat, tidy and requires nothing but a key to move in. 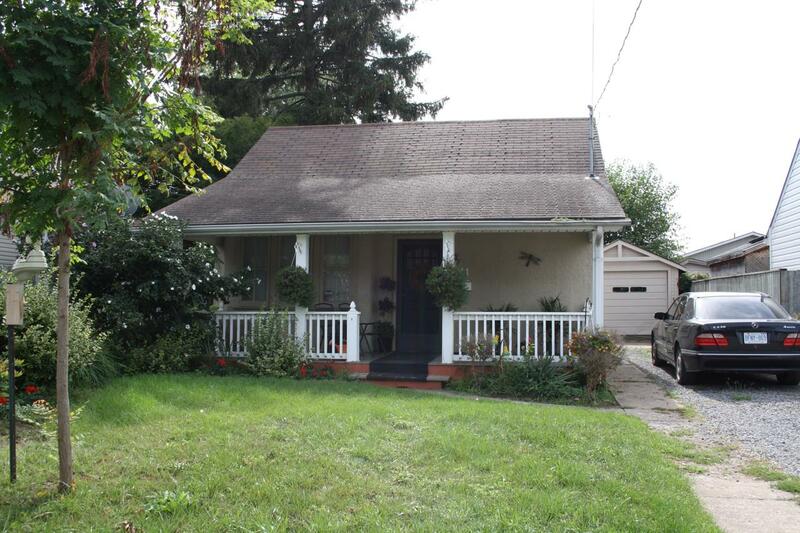 Excellent starter home, rental property or low maintenance home for empty-nesters. Backyard is beautiful & private but still easily taken care of, perfect for the budding gardener, landlord or retiree. Inside there is an updated kitchen, large principal living area and master bedroom, along with two spare bedrooms (one up, one down) to use for extra workspace, kids, friends, or future arrivals! The entire backside of the foundation was waterproofed from the outside in 2011 as well so no worries there! Furnace 2007, Windows, Kitchen & Roof were all installed in 2010. How's the location? It's close to the QEW so VERY convenient for commuters and the immediate neighbourhood is quiet and full of families, the majority of whom own their homes and show pride in ownership. Come and have a look for yourself, you won’t be disappointed! Great Price on a Great Downtown Street!! SOLD, SOLD, SOLD!!! Sorry, This One's Gone! Call Me To Find Another One! You get the house, the storefront AND the parking lot!! Excellent investment opportunity here!! This is the perfect time to get in before this area gets its long-awaited, much needed and recently promised face-lift!! With a wave of both public & private money flowing into the Queenston/Downtown area all the way from Eastchester to St. Paul, this land is going to be a goldmine very soon IMO!! Lots of city-sponsored improvements coming to the area such as new sidewalks, sewers, streets & an overall beautification of the area along with the influx of private money, most importantly the development of the past General Hospital site with high density residential condos and some supplemental commercial expansion. The BEST thing about this property is that it will carry itself and then some immediately while you wait for your future windfall. This land is all zoned under the über-valuable C2 commercial designation so your options are wide open! 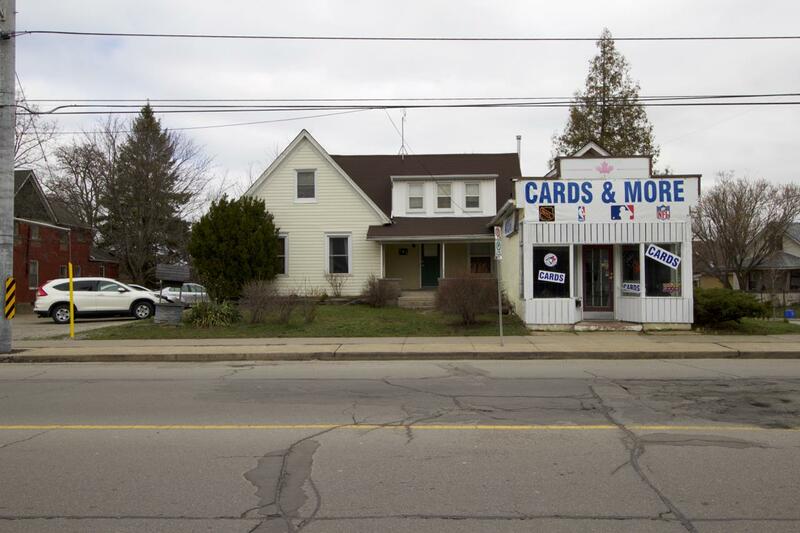 The property contains a duplex, housing a 3-bedroom unit, a 1-bedroom upstairs that is in much better shape, a small storefront/shop with a back "office" and 2-piece bathroom & a 48' x 85' parking lot that is accessible from both Queenston & Berryman streets, which is VERY valuable for future development. Another One SOLD, SOLD, SOLD!!!!! Beautiful side-split in a quiet, Northend neighbourhood. 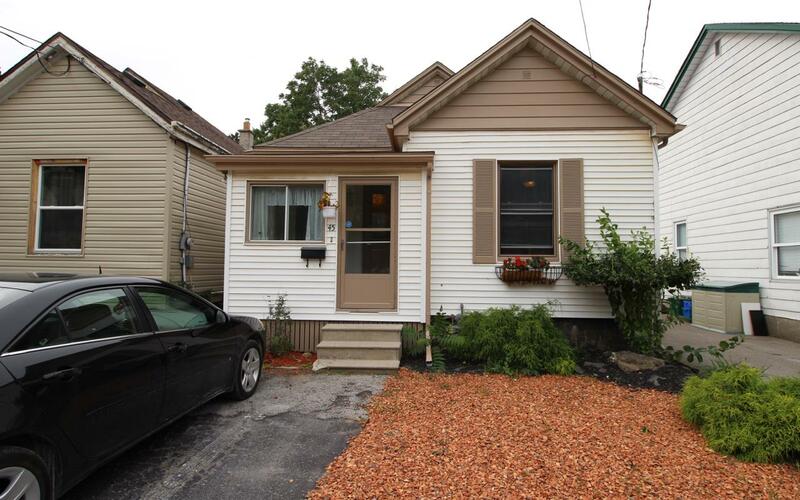 Close to the canal, minutes from NOTL and Port Dalhousie as well. 3+1 bedrooms, two 4-piece bathrooms, lots of fantastic upgrades! New flooring on upper level, new solid core doors upstairs, many new windows, and A/C 2013. Kitchen is ready for a reno to suit your specifications, but everything else is done! Lower level walk-out to backyard make it possible to have a separate living space for in-laws, grown children or supplementary income. Check out the photos, then come have a look in person, you'll be happy you did! Another One SOLD, SOLD, SOLD!!!! Location, Location, Location!!! Rare opportunity to own a home in this highly coveted area! Home needs some TLC, but there is a ton of potential here for just about anything. Great way for a young family to get into the South End for a great price, perfect for a reno/resale, close to Brock, the possibilities are endless! Roof was done Aug 2014. Call for a showing today! Beautiful 2+1BR in Quiet Family Neighbourhood!!! SOLD, SOLD, SOLD!!!! 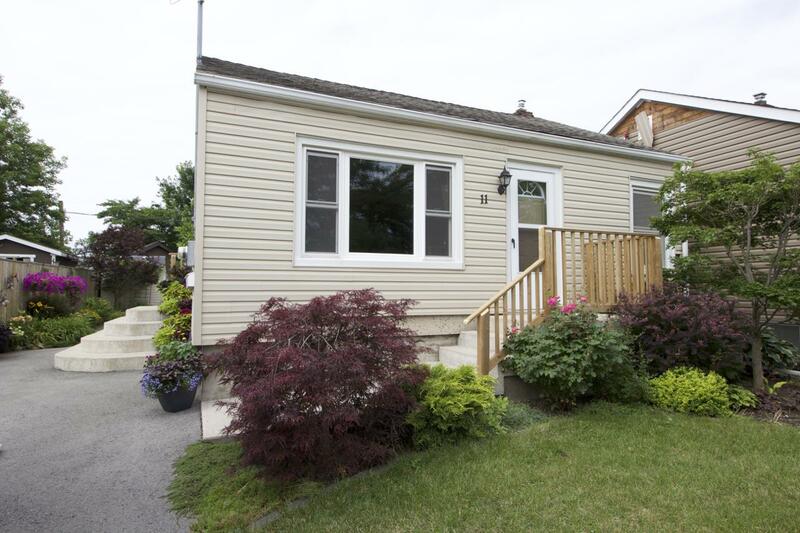 Neat and tidy 2 bedroom home located in a quiet, family-oriented neighbourhood! 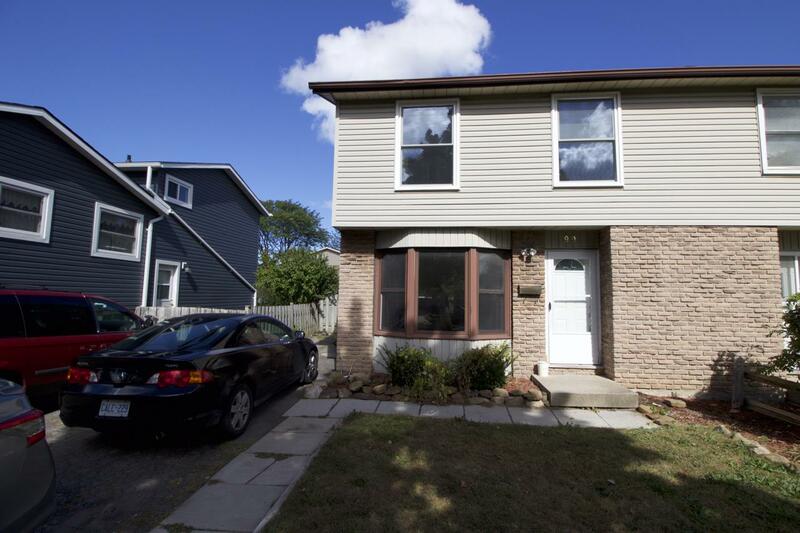 Close to ample northend shopping, bus route, walking/riding paths along the canal and the QEW. This location is great for tenants and owners alike! Not much to do here, a/c & furnace have just been tuned up and are running like tops, the basement is finished nicely and the backyard with large shed is great for hanging out and entertaining friends. Check out the pictures, this place will practically sell itself!! Another one SOLD, SOLD, SOLD for Over List!!!!!!! 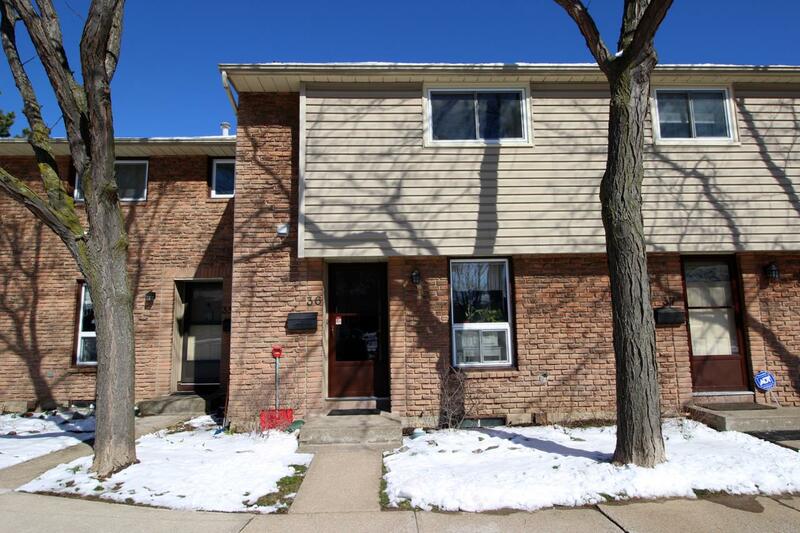 Gorgeous 3-bedroom unit in a quiet, centrally-located townhouse condominium complex. Building exterior is in very good repair and the condo board's finances are in good standing. This is an excellent chance to have a VERY affordable mortgage payment in an ever-inflating housing market, or a low-maintenance option to add to your landlord portfolio! This unit is in great shape and if you've been hunting for a similar property in the city, you KNOW that they aren't lasting very long in this market! Better call quick if you want a chance at owning this one! Port Dalhousie Cottage SOLD, SOLD, SOLD in 12 Hours!! SOLD, SOLD, SOLD!!! Location, Location, Location! Just steps from Lake Ontario, this 3BR 1.5 storey located in historic Old Port Dalhousie is full of potential! Needs some TLC but promises to be an excellent investment given the neighbourhood! Come on over and feel the lake breeze for yourself! 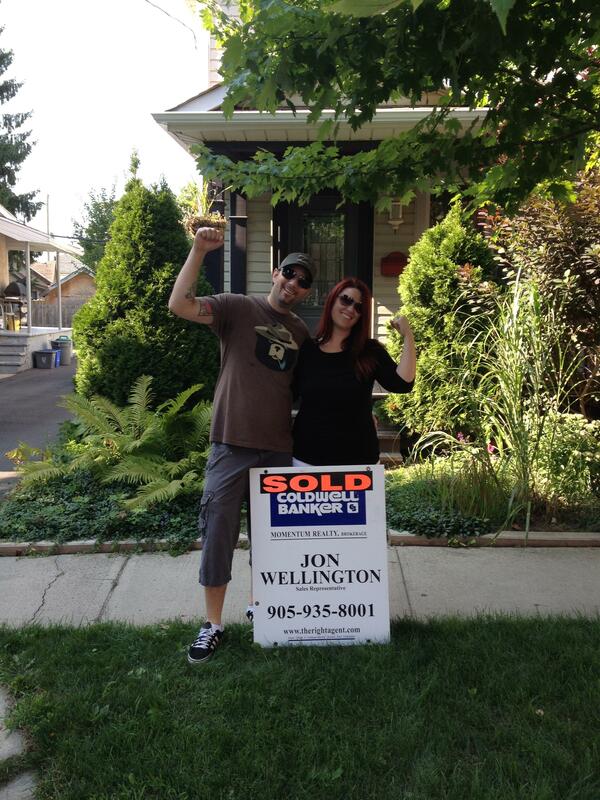 Port Weller area 2-Storey SOLD, SOLD, SOLD!!! Less than 24 hours!! Beautiful and spacious 2-storey home located on the bus route, just steps from Lake Ontario, Sunset Beach and all kinds of walking trails! Open space between the large living room, dining room and kitchen makes for some great entertaining. Kitchen leads right out to the back covered porch for all year BBQ and a fenced deck/yard so you don't get cold or wet when the dog goes out! Basement is setup for an in-law suite with separate entrance, kitchen and bathroom. Could be used for whatever you like though as it's easily converted back to a nicely finished basement perfect for a media room, games room or extra sleeping quarters! Better hurry up and call, this one won't hang around!! SOLD VERY QUICKLY!! This Property is a CASH COW! Over $39k Net Annual Income! SOLD, SOLD, SOLD! 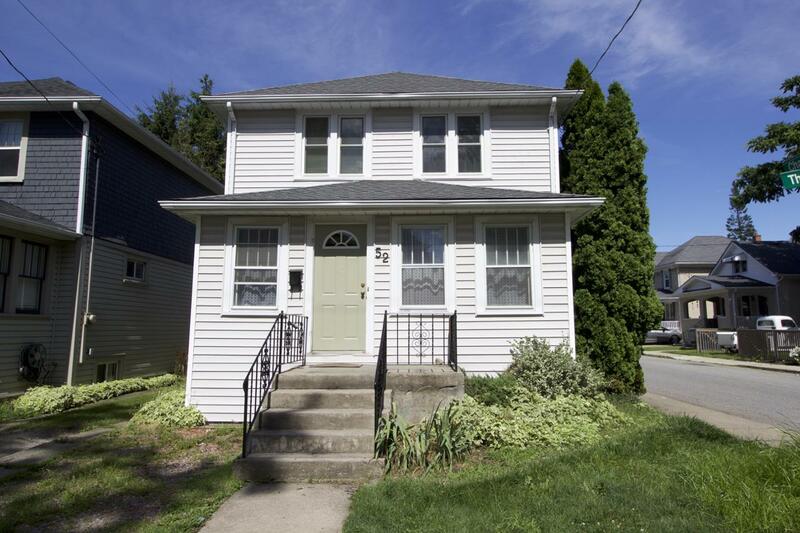 Amazing 2BR Home, Located Downtown....SOLD, SOLD, SOLD!!!! 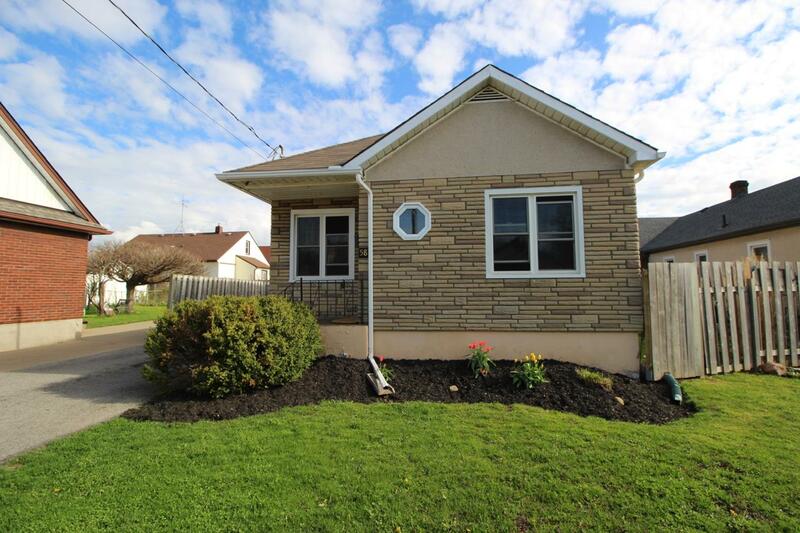 Absolutely Gorgeous 2BR bungalow located in the heart of downtown St. Catharines! This home doesn't need a thing as it is truly move-in ready! Beautiful h/w flooring in living & dining rooms, large modern eat-in kitchen, separate dining room, central air for those hot summer days and the appliances are included! This place is big enough to entertain, but small enough that energy bills are low and it's easy to clean. It's the perfect place for a young couple, single parents or empty nesters and the price is extremely competitive! Come by for a showing and I'm sure you'll agree!! 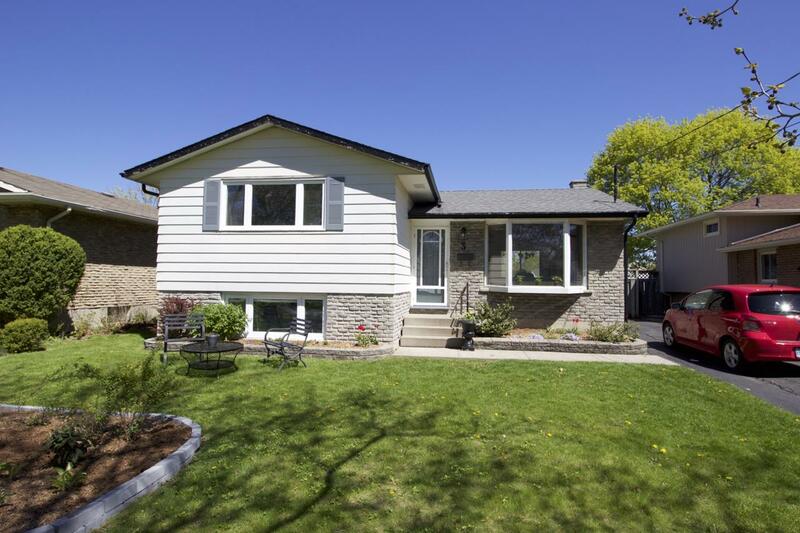 Great 3BR Northend Bungalow w/HUGE Backyard!! SOLD, SOLD, SOLD!!!!! 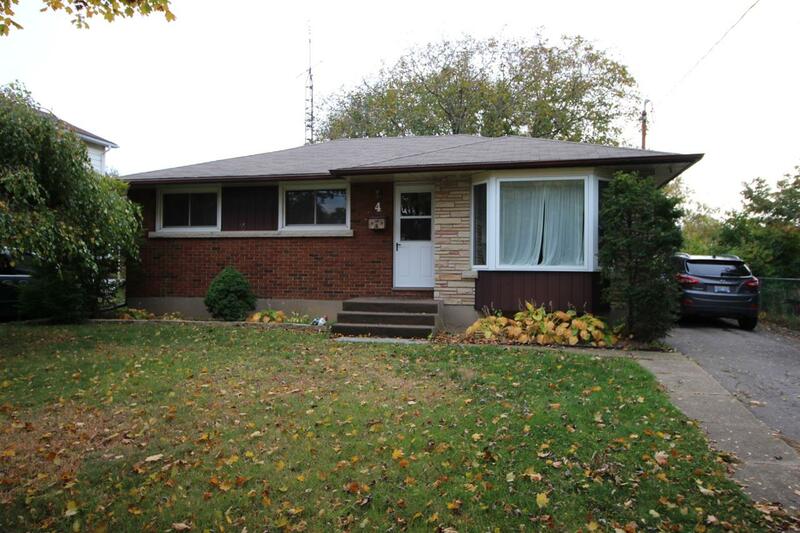 Solid 3 bedroom brick bungalow on a HUGE lot, located in the heart of the north end! Great curb appeal and a 154ft DEEP lot make the exterior of this home unique and ahead of the pack! 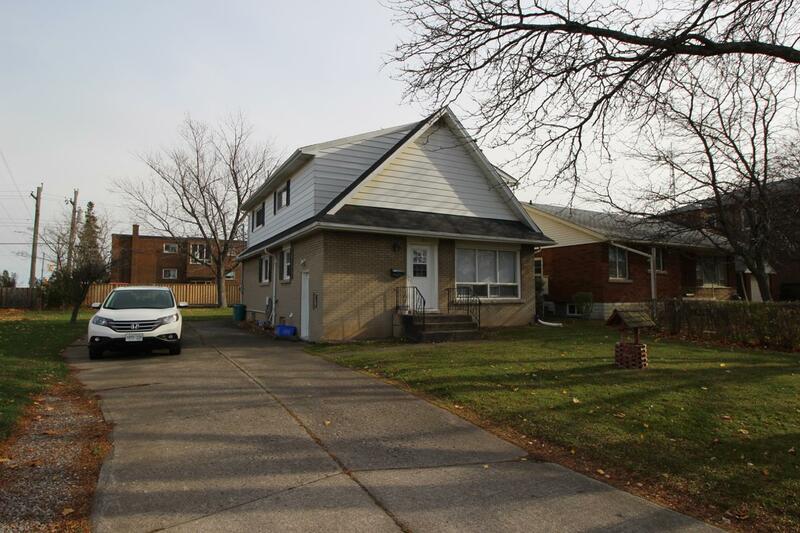 The interior is also attractive with lots of hardwood flooring, a large eat-in kitchen looking out onto the "park-like" backyard, and finished basement for added living space! Better have a look at this one soon as I don't expect it to last very long! You're Not The Only One Who Comes Here! !